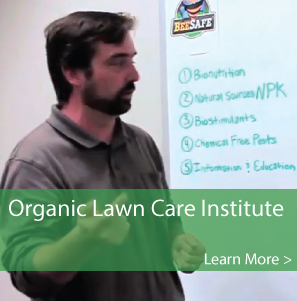 Biologically active soil inoculant that makes fertilizer more efficient Builds soil biomass and helps turf withstand stress, weeds and pests Saves cost by gradually reducing fertilizer usage Contains free-living, nitrogen-fixing bacteria No refrigeration needed! 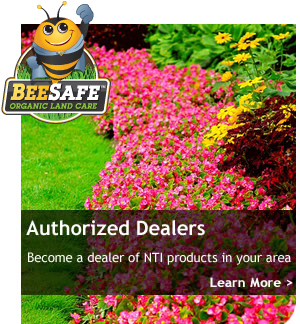 NTI has a mission to provide high performance alternatives that will eliminate the use of dangerous pesticides and synthetic chemical fertilizers. 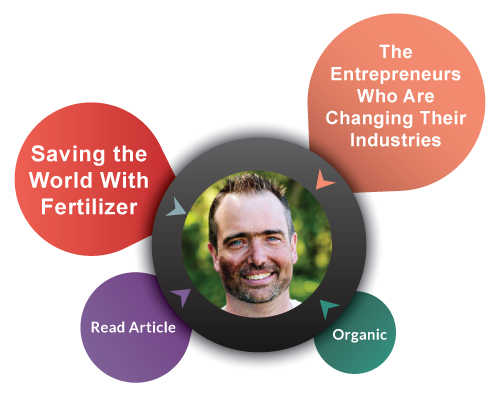 We use innovative technology to make progress towards saving the environment and creating a healthier world for people and their children. 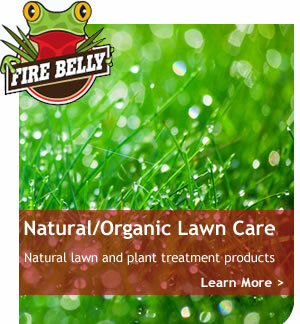 Natural Technologies, Inc. is composed of three divisions; Fire Belly® Organics, a unique six step natural, organic lawn care program, Bee-Safe™, a dealer network of professional land care providers, and Nature-Clear™, a line of natural pond care products formulated to help restore ecological equilibrium in ponds and water gardens.